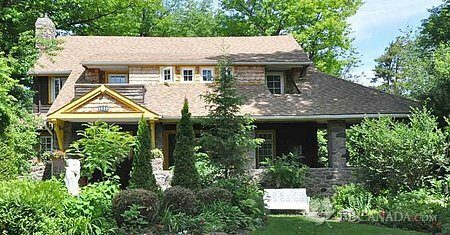 Home home / ontario / york_durham_hills_of_h ... / jackson's_point / Whispering Pines Cottages and Vacation Rentals. 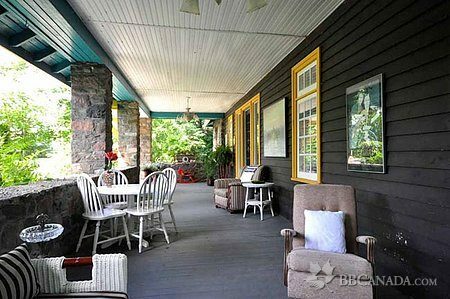 Whispering Pines Cottages and Vacation Rentals. 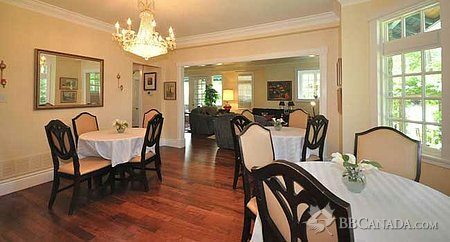 A Lake Simcoe Bed and Breakfast - minutes to shopping, the beach and restaurant. $155 to $180 based on double occupancy. A cot is available at a charge of $35 in select rooms. Seasonal discounts and special rates during Ice Fishing Season. Please check with the Innkeeper on availability or visit our website for more details. 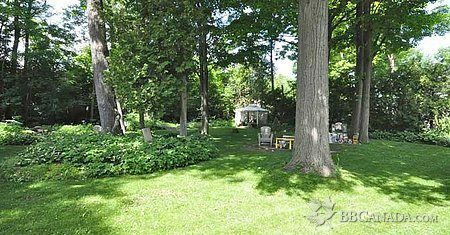 large treed lot made comfotable with hammocks, lounges, game tables etc. Cancellation : In the event of cancellation of all or part of a booking, a deposit will be forfeited, unless we receive adequate notice as follows: (a) 21 days or more notice 50% refund less $25.00 administration fee. (b) less than 21 days notice deposit is forfeited.